Most lateral flow assays (LFAs) likely began as a lab-based test whether it was for the initial development phase or to meet changing demands that require a quick platform for use in the field, such as a lateral flow device (LFD). 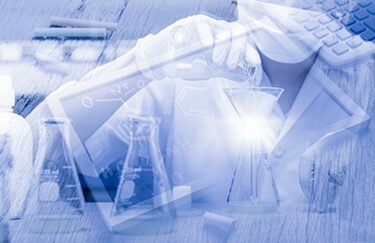 Whatever the history of your assay, there are many factors to consider when transferring a test to a new platform and important validation steps must be taken to ensure the LFD results are just as reliable and robust as those previously obtained with the original lab-based assay. Here are some important considerations to help you successfully transfer and validate your assay and avoid surprises down the line. How many samples are required for validation? Knowing how many samples you need to test before you can determine if a test is working successfully is vital and can be achieved by using a power calculation. Failure to do so may mean that the results you obtain are statistically meaningless in practice. If you do not have access to a statistician, a little self-tutoring can help.